A significant portion of The Human Bean coffee comes from a farm near Huehuetenango, Guatemala. 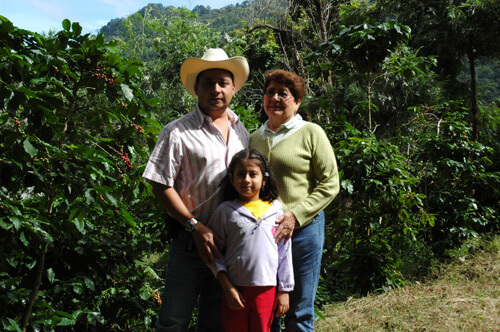 Finca El Paternal Estate is owned and operated by Miguelina Villatoro de Merida and her family. These coffees have been an integral part of our blends since 1998. The farm was also one of the first Farm Friendly Direct programs.